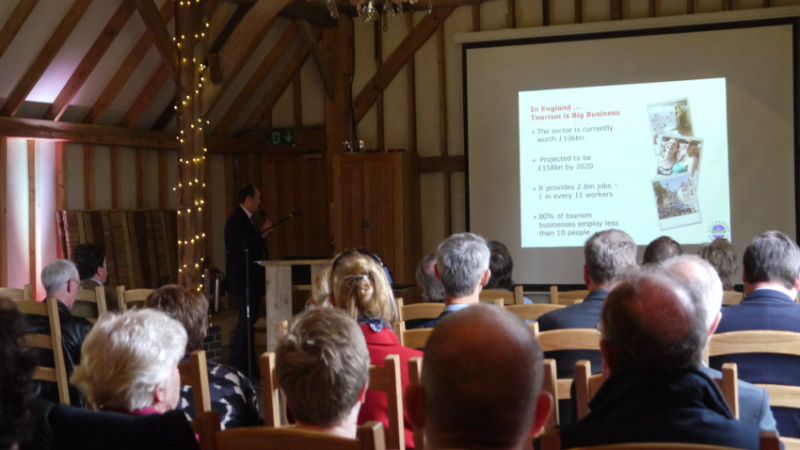 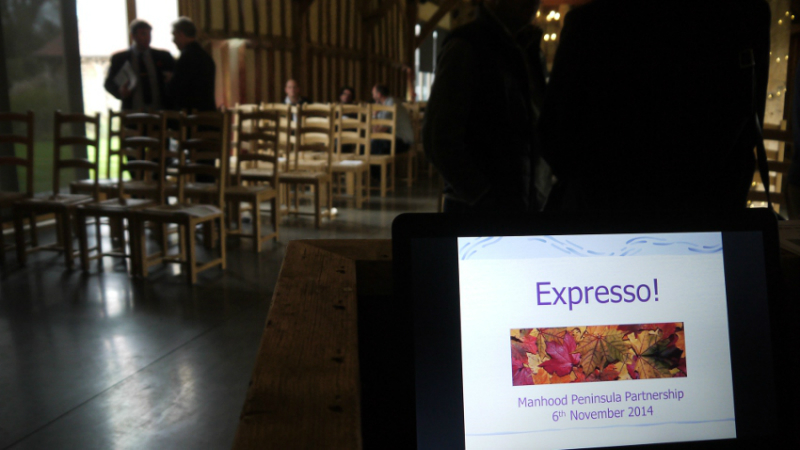 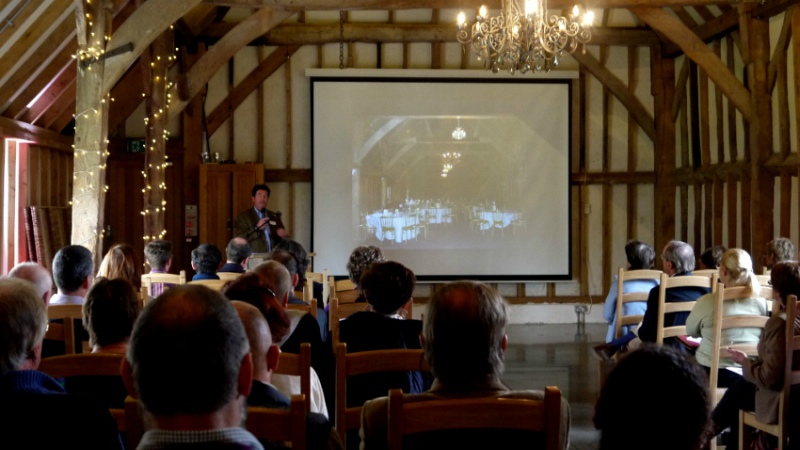 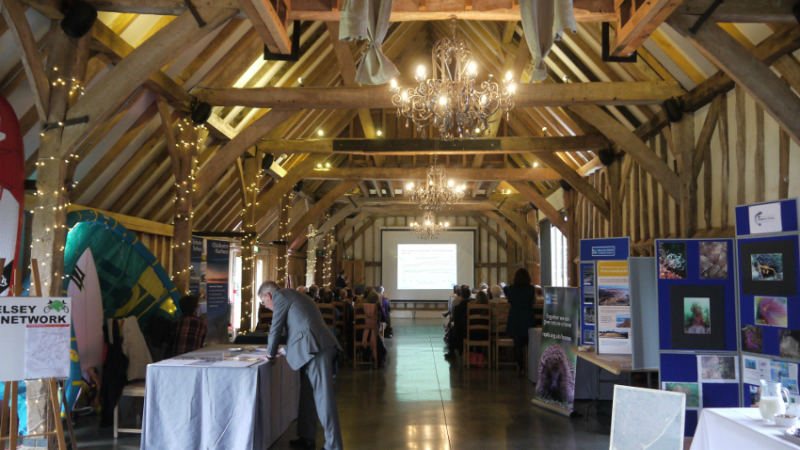 The autumn event organised by the MPP called ‘What Makes the Peninsula Special’, took place at Southend Barns, Donnington, on a glorious autumnal Thurs 6th November. 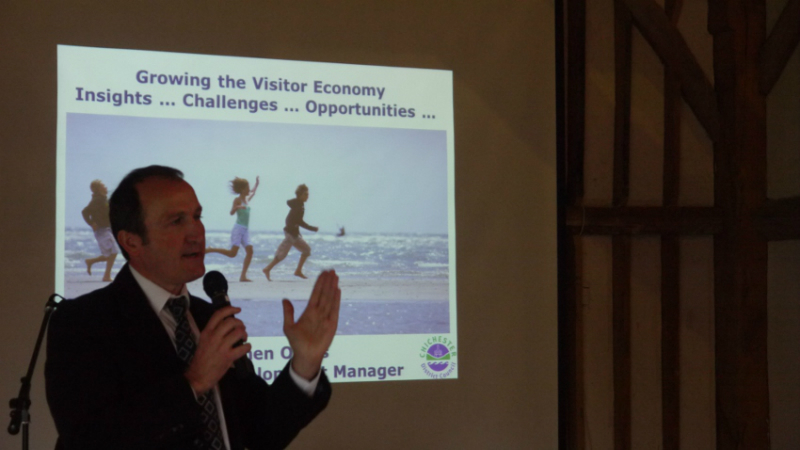 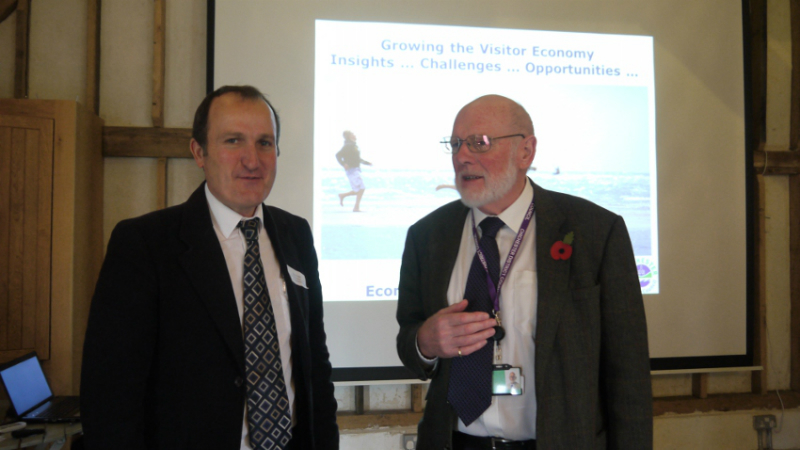 The event was aimed at businesses involved with the tourism and visitor sector on the Manhood Peninsula, and 64 individuals representing 43 different organisations attended. 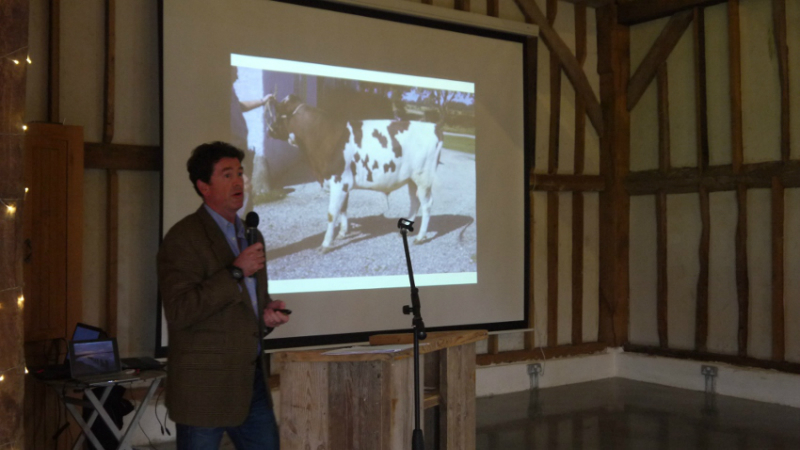 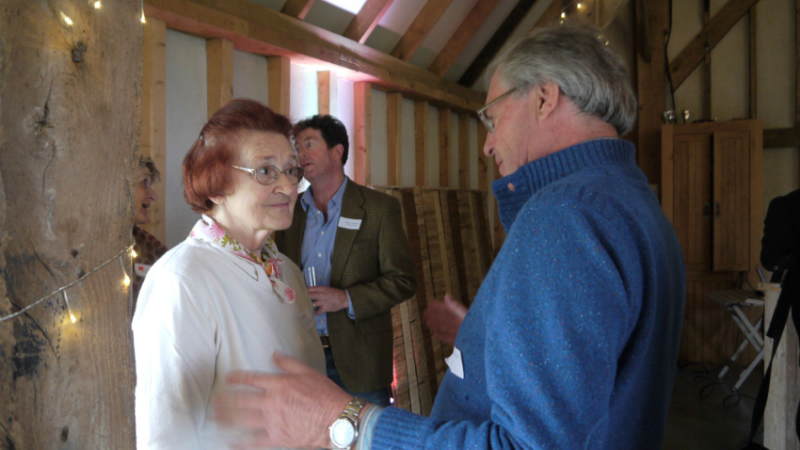 Participants included accommodation providers, pub and restaurant owners, and suppliers dealing in locally sourced produce such as Caroline’s Dairy and Three Harbours Beef. 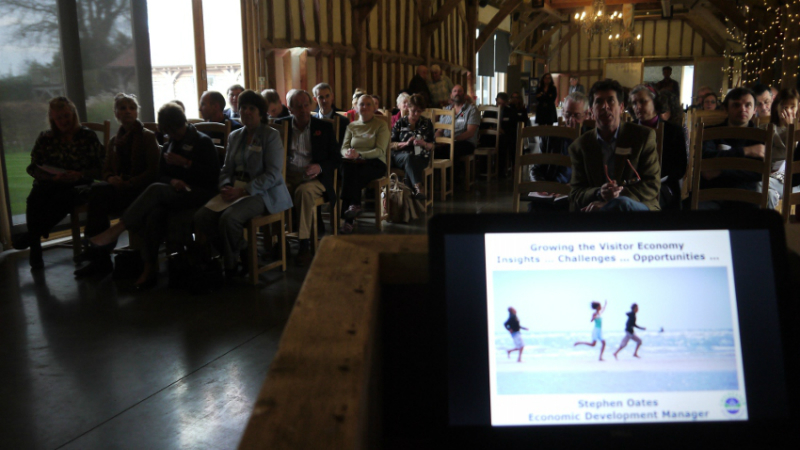 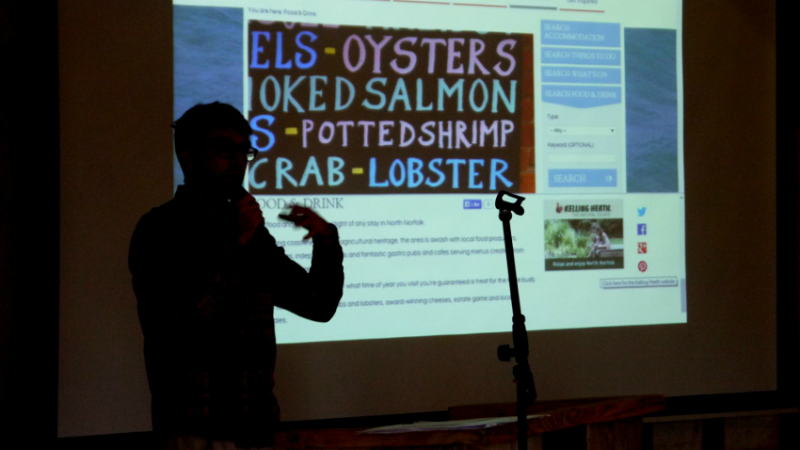 Delegates were asked to consider the role of marketing for the wildlife that is so important on the peninsula. 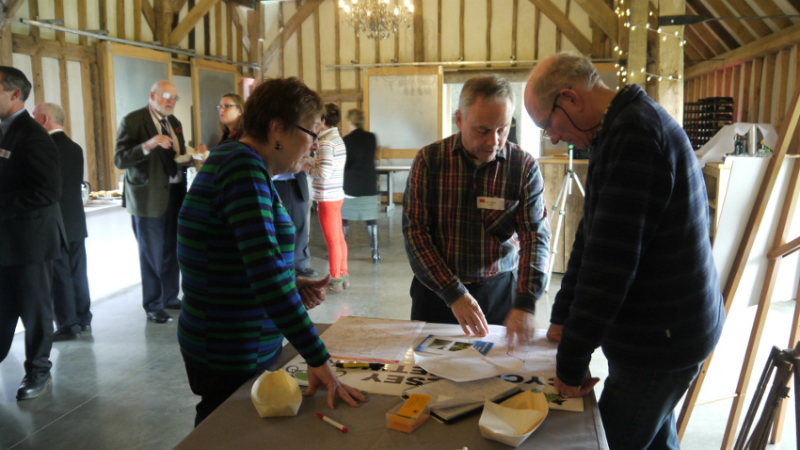 They were also asked to consider how the peninsula fits into the wider regional context that could include the West Sussex coastal region or the South Downs. 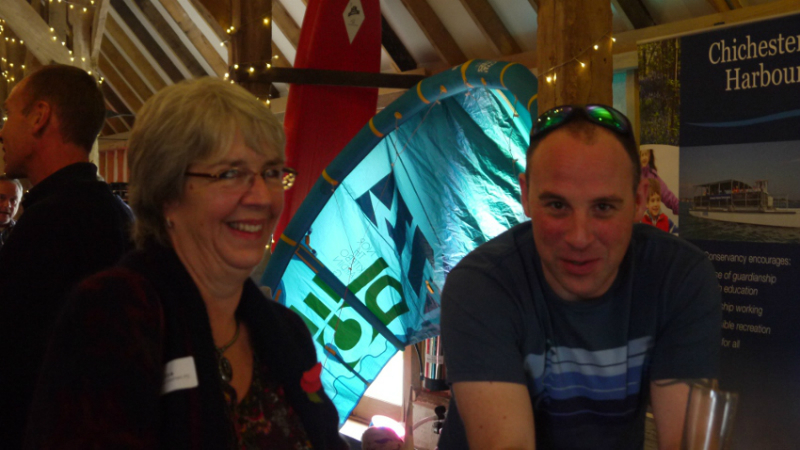 There were exhibits from local organisations involved in sustainable transport, water sports and the natural environment. 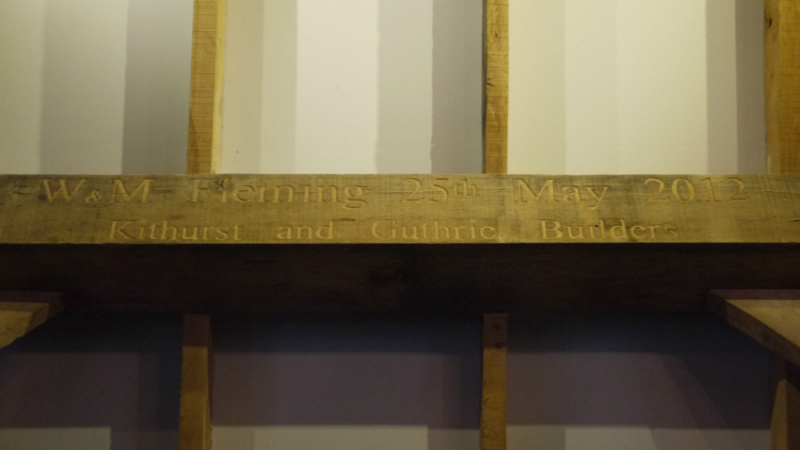 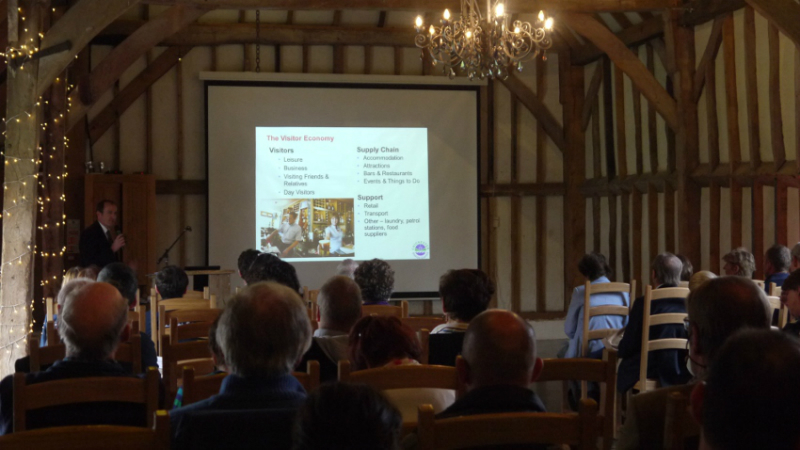 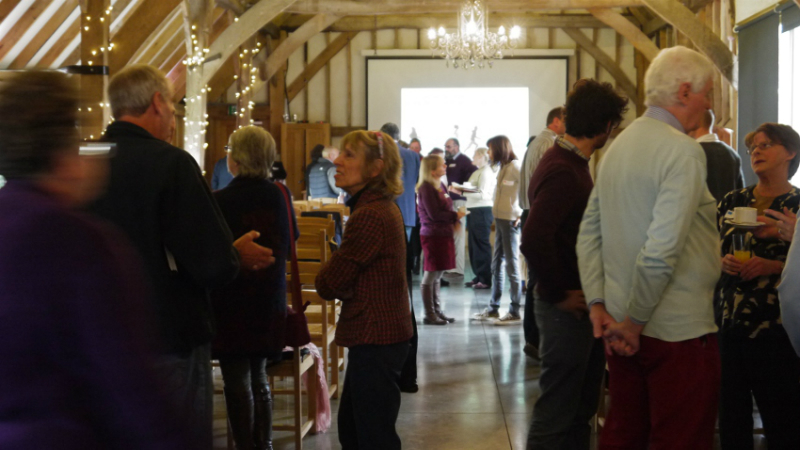 The event was a tremendous success according to feedback received from participants, which implies there is strong local interest in such events, and more will be considered in future subject to funding. 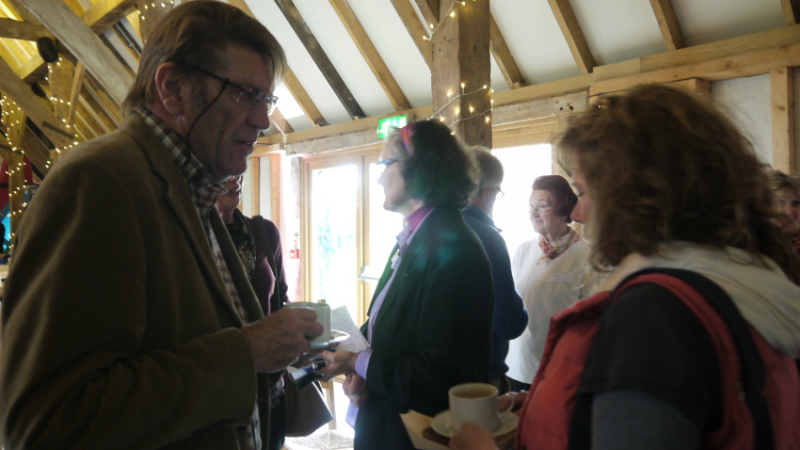 Networking with others drew everyone to the same conclusions – there is a need for individuals to review their own websites, and to work as a group in order to obtain a good cycling / walking / horse riding network. 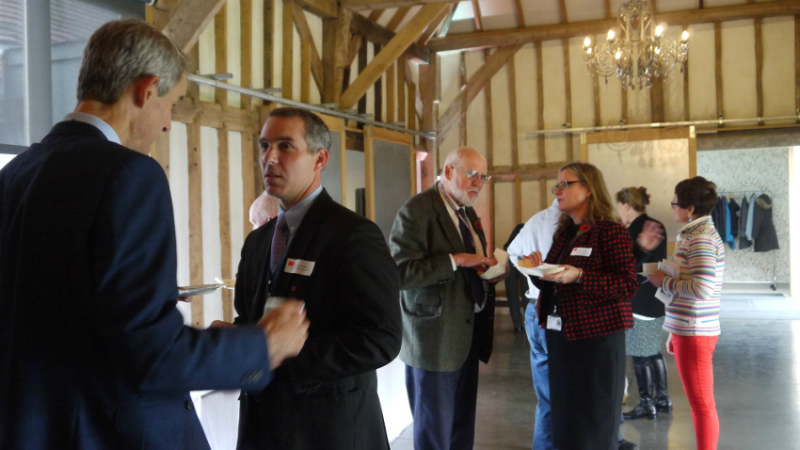 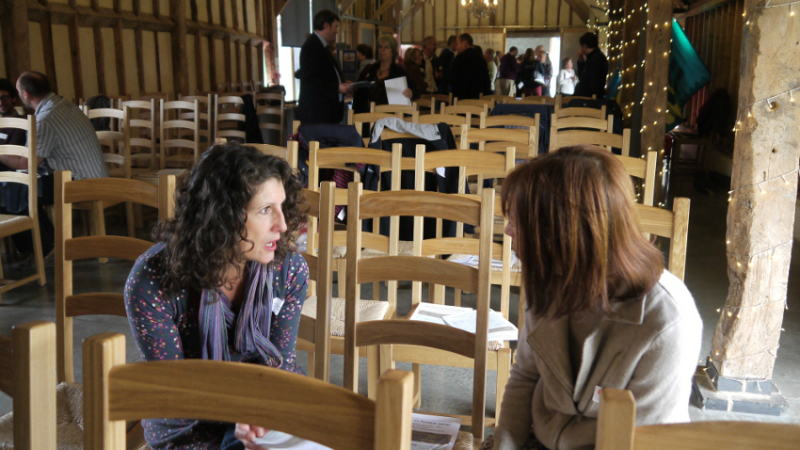 The occasion was very interesting and useful because it was a marvellous `networking' event.